Hi, there - Sharing the latest news from NuTec's second quarter and thought you'd be interested. From the President: We're All Moved In! The Quality management team is continuing to make great strides in revamping our system. It’s been exciting to witness the comprehensive autopsy and examination of each of our processes. The gang is doing well in challenging our flow of information for efficiency, accuracy, and value. The team still has much more work to do in completing this intensive review and alignment but they’ve made good strides in completing one audit along with many process flow documents and forms. I’m very excited to see that our efforts to focus on and expand our Contract Manufacturing services is paying dividends. 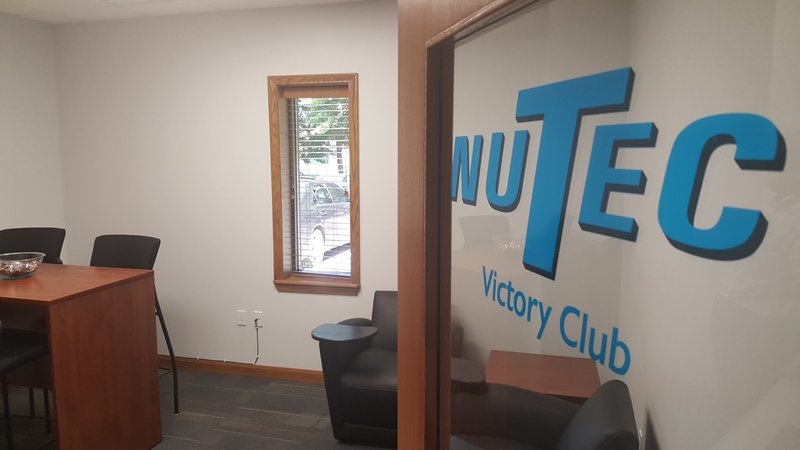 Two clients that have placed their trust in NuTec to manufacture and assemble their end products continue to expand their relationship with NuTec. We’ve done well at delivering their electro-mechanical assemblies to spec and building their trust in our ability to manage inventory, scheduling and of course costs. We’re becoming well versed in the nuances and burden of onboarding a new contract build and the subsequent ongoing effort to wring manufacturing costs from each repetitive build. We’ll be continuing to align our marketing efforts to attract new clients with a need for a contract partner. In a couple weeks, August 1st will mark NuTec’s 35th anniversary. We’re going to celebrate that evening with our annual Barbeque picnic with friends and family. I’ve been kicking around here in some capacity for all 35 years and every year at this time I’m humbled to think of all the folks past and present that have contributed to the 1000’s of projects passing thru our doors. From our generous customers willing to bring us their programs, our banking partners and vendors to all the awesomely talented co-workers that have sacrificed long hours away from family to deliver the goods – Thank You for doing it! One of the greatest challenges with Automation is keeping pace with ever-changing technology, especially in control and inspection technology. New products abound and updates to existing commercial items bring expanded capabilities. NuTec works diligently to provide the best technology for a given application. For example, the Keyence 3D laser scanners are incredible and provide an exact measurement of a given profile. NuTec currently has incorporated this unit in 4 different inspection stations to provide highly defined images, extremely accurate measurements and improved cycle time. Our team of experts both integrate and further advance the systems we build. This example is just one of many innovations that are part of the leading edge technology used every day at NuTec. Self-powered wireless sensors that harvesting environmental energy are an answer to two key problems for industrial use. The majority of sensors in industrial applications are hard-wired and can't be used with moving parts. Also, it’s difficult to use them in sealed environments. Although wireless sensors are a good alternative, powering them is an issue. Batteries are used, but they must be carefully monitored and replaced periodically. A new generation of smart actuators, offering increased intellect, simplicity, and economy, are being used for several applications, including factory automation, robotics, and material handling. By integrating the electronics, smart actuators enable switching, synchronization, and networking to be managed through signals from a common external source such as a programmable logic controller (PLC). Corporate procurement is moving away from its traditional focus on transactional unit costs and towards the strategic goal of building effective supply chains that deliver great overall value to an organization at the lowest cost. This guide to strategic sourcing for procurement professionals gives insight behind this shift, discusses potential benefits and elements necessary for success, and describes what to look for in strategic partners.